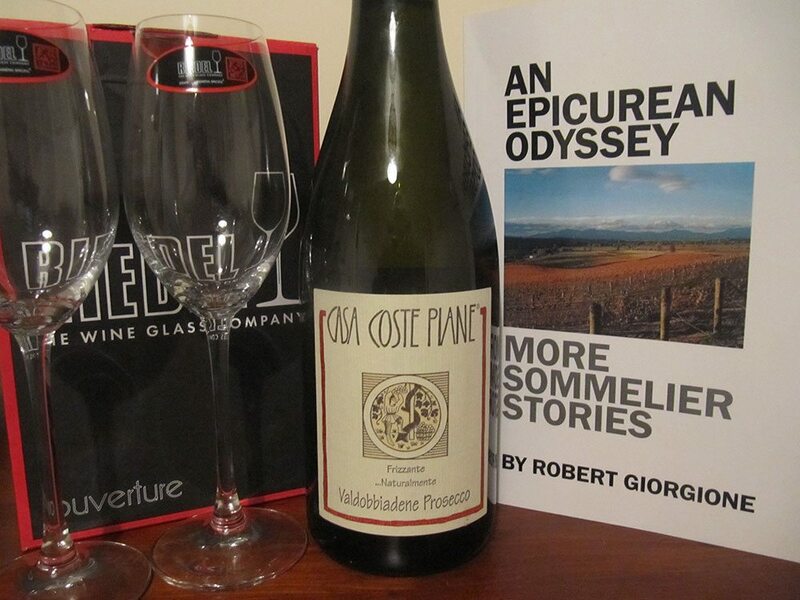 Roving Sommelier loves authentic wines that are made with passion and integrity. We also prefer wines that have a genuine sense of place and express their grape and region. Many of our artisan wines have been produced using organic, natural and/or biodynamic wine making techniques. 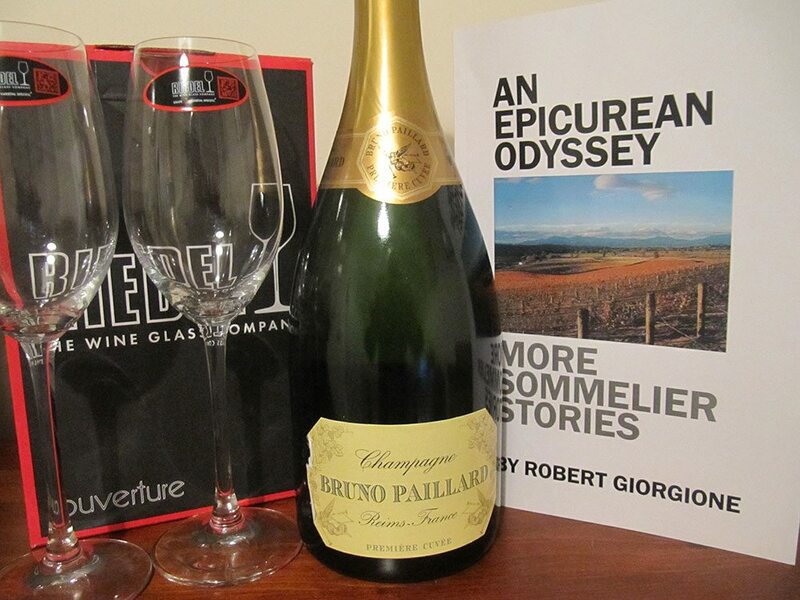 What’s more, we believe that it’s important to enjoy your wine by using top quality glassware. We have put together an affordable selection of premium wines from the Roving Sommelier range and partnered them with Riedel wine glasses. The Riedel family have been producing excellent quality glassware and decanters for many generations in Austria. Their exquisite products go hand in hand with fine wines and are enjoyed by wine connoisseurs around the world. 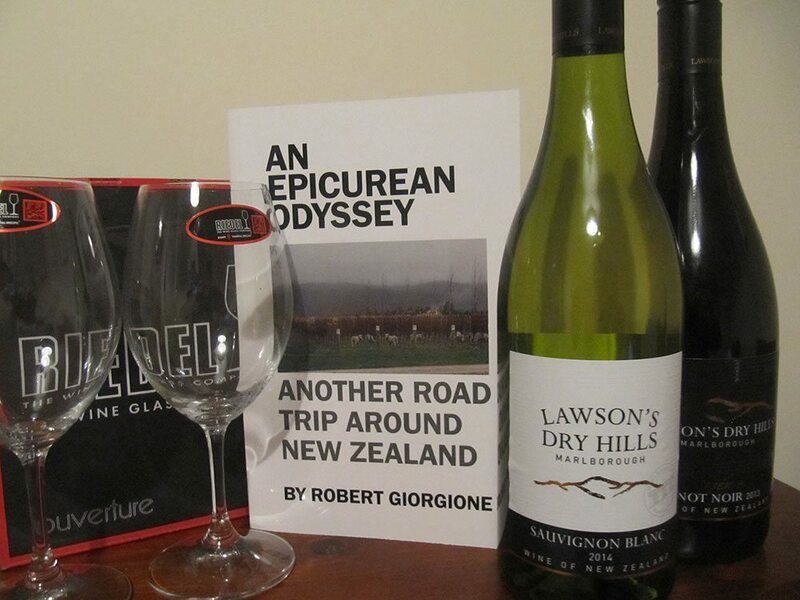 We have also included a copy of award-winning sommelier Robert Giorgione’s latest book. It’s full of mouth-watering anecdotes and wine stories and delicious recipes and bespoke pairings. 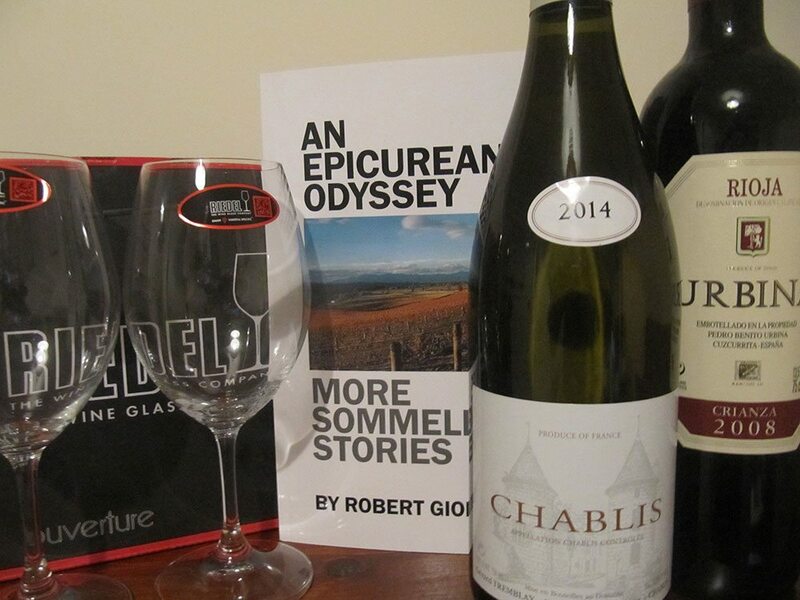 The perfect gift for an epicurean and wine lover. We deliver to UK addresses (mainland locations only, and excluding any islands such as Channel Islands, Isle of Man, Orkeney Islands, Shetland Islands, Scottish Hebrides and other islands, and Northern Ireland and Republic of Ireland).